Rupert has literally spent a lifetime playing sport. Everything from competing at the athletics State Championships, to swimming, football, tennis and rowing. 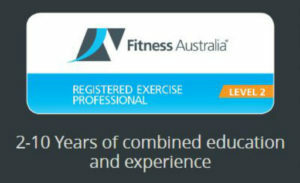 After completing his science degree, he moved into the corporate world and, like many of us, found himself out of shape. It was time to start again! After achieving great results personally with the assistance of a personal trainer he decided to make a career change into the industry he’s always loved. Rupert started in 2006 with clients as a mobile personal trainer and has since empowered hundreds of clients to achieve amazing results. He has worked with clients from all walks of life, but particularly enjoys working with clients who require that extra care to help them succeed. 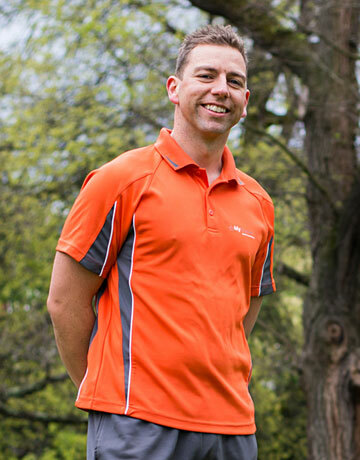 Rupert is a dedicated, personable trainer and brings a wealth of knowledge and expertise to the My Trainer team.